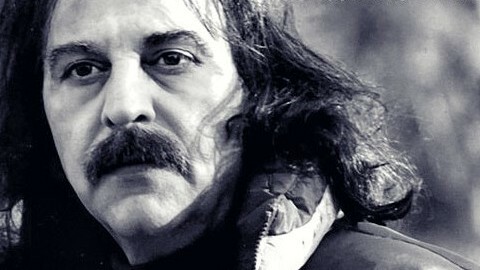 In 2007, Hamed Babaei and Amir Khoshharf started to corporation and after several independent and unplugged performances, the first track of the band called “Slogan” which was written by Hamed is recorded. Moreover, name of the band because of this track is selected “Slogan”. 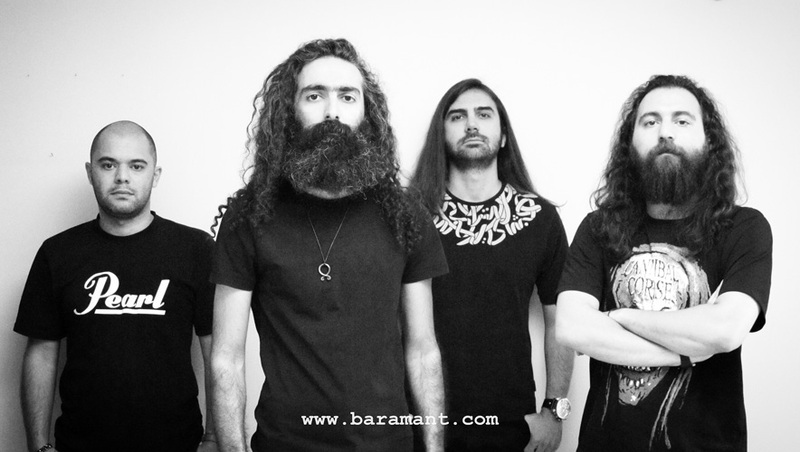 In 2015, Hamed changed name of the band to “Baramant”. Baramant is a misreading and dys-reading of the word “ Bār-e-Amānat”. Recording of the first album of the band started from December 2015. In August 2016, the band went on the stage of Tehran university of art. The “Slogan”’s track was applied as the soundtrack on a film called “Free in Prison”. The film released in Lorsch, Germany in 2015 and also has been shown in the “Dastgah” music festival in Hannover, Germany in 2016. Baramont went on stage of the “Independent Theater” in Tehran, in January 2017 and performed at the “Paliz Theater” in March of the year. 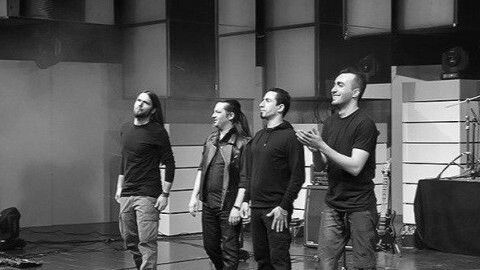 In May 2017, Baramant’s band held a meeting in Tehran, titled “Rock Music and its Interaction with the Public Audience”, and in the event also some tracks of the band were played with the video. 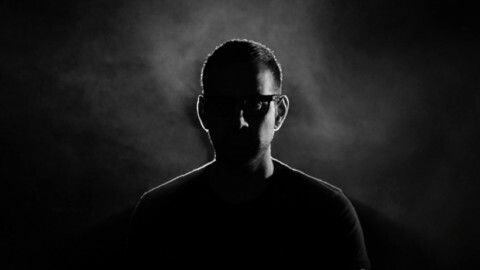 In early 2017, Gantlop’s track was applied as the soundtrack of the “Unreachable” movie releasing at the “Veserburg” Museum, in Bremen, Germany over a period of three months. In August 2017, the band played at the cultural section of the Austrian embassy “ökft” in Tehran and in the presence of ambassadors from countries such as Austria and the Netherlands. In September of the year, Baramont had a performance, titled “Gantelope” at the “Darbast Platform “ of “Mohsen Gallery” in Tehran. 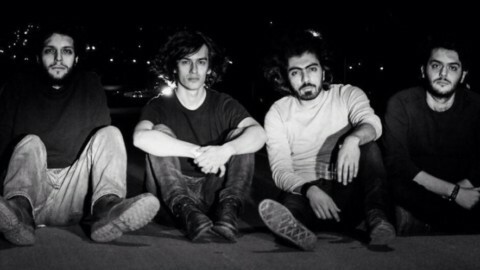 In August 2018, the band had a new performance at the “Darbast Platform “ of “Mohsen Gallery”, called “Deadroom”. And Performance – Live of the band with the name of “Inversion” was held in “Rooberoo Platform” in “Rooberoo mansion“ of Tehran in August 2018. So far, three single tracks of the band have been released, and soon the band’s album will be released.